Motorola unveiled the G6 series back in April with clean Android Oreo and tall screens. The phones started appearing all over Europe, Brazil, Mexico, and Asia Pacific, but nothing about India so far. Finally, the local division of the company boasted on Twitter the Moto G6 Plus is arriving on September 10. The Moto G6 Plus has a tall 5.9” screen and Full HD+ resolution. It has a Snapdragon 630 chipset, coupled with either 4 GB RAM or 6 GB RAM. According to Motorola India, both variants will be available in the country. 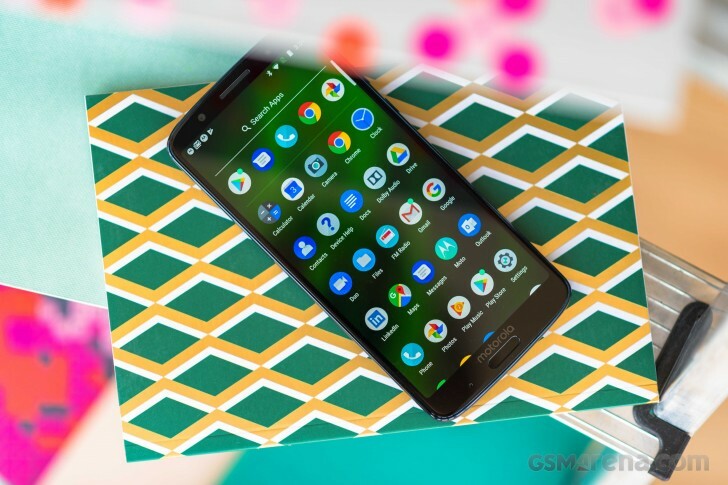 Since the phone has mostly stock Android Oreo, it is expected to arrive with Google Lens, Portrait Mode, Face Unlock, and TurboPower charging. Available in Gold, Deep Indigo, and Nimbus colors, the phone’s price starts from €300, which translates to INR24,999, but that might be off the actual India launch price due to the specificity of the market.